Musicians and partygoers gathered at one of New Delhi's hottest Holi parties. Holi celebrates the victory of good over evil and also the triumph of the devotee. The festival is celebrated at the end of winter, on the last day of the full moon during the Hindi lunar month of Phalguna. 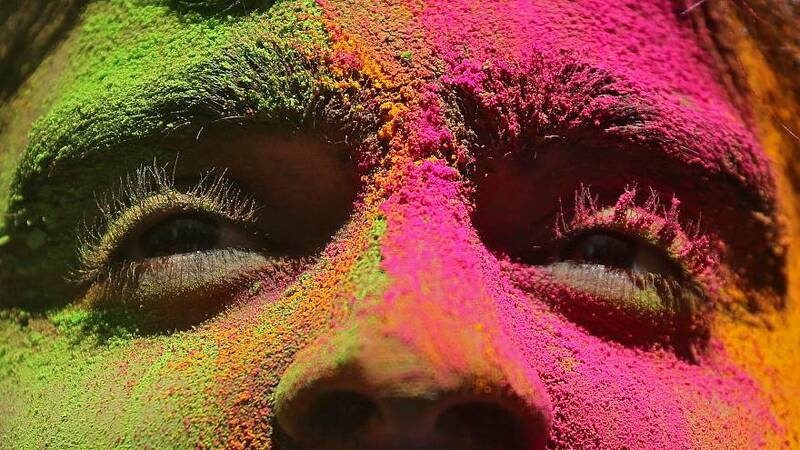 Hindus mark the holiday by painting each other in bright colours, distributing sweets and squirting water at fellow festival-goers.